Congratulations to Megan and Jess who celebrated their NVD anniversaries in October. Megan joined the NVD team in 2012 just before we made the move to our new premises. During the time Megan has been on the NVD team she has worked chair side with all of our dentists and in the sterilization room. Today Megan can been seen spending most of her time working with the reception team, as well as maintaining our practice Marketing . While Jess is one of our more recent additions to the NVD family, we would already be lost with out her. Jess came to NVD in 2017 with some years of experience in the Dental Industry. Jess has a passion for exceeding patient expectations and has exceptional communication skills. 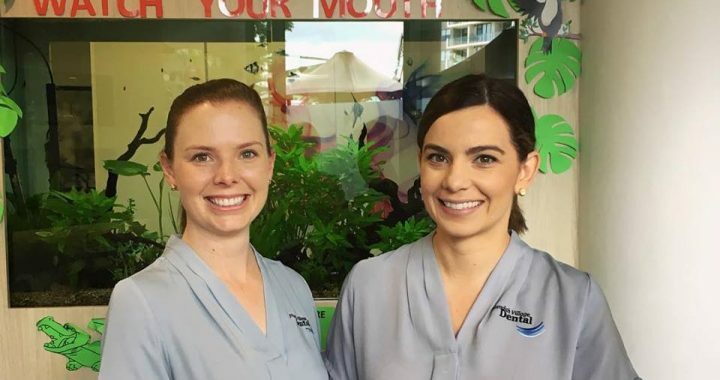 Both Megan and Jess bring a professional, caring and fun approach to our NVD Team.